This World UNESCO Heritage Site contains many sculptures of deities and artworks done by Susanne Wenger. 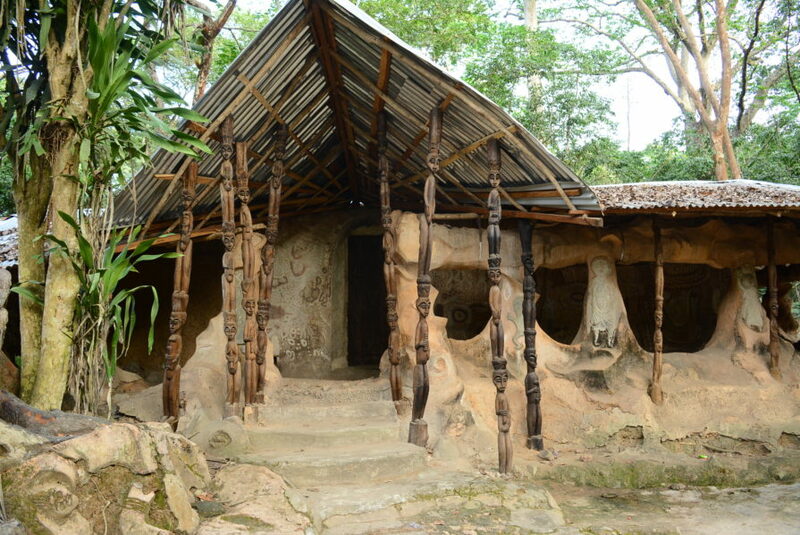 It is a magical sacred forest along the banks of the Osun River and is home to the goddess of fertility, Yemoja. The first suspension bridge in Nigeria lies in the heart of the grove and was built across the Osun river. Plan your trip in August to experience the Osun-Osogbo festival. 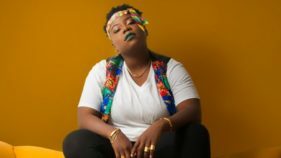 Erin Ijesha Waterfalls is serene and totally refreshing. 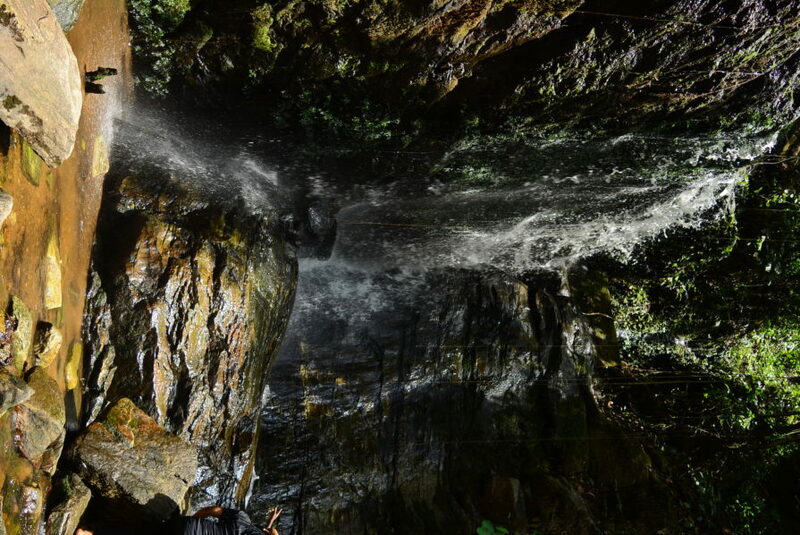 Explore this amazing wonder with seven layers of rocks and waterfalls. One of the major waterfalls in Nigeria, it is fun to visit with a group of friends or family. Do you love hiking? This is the perfect place to do that. At the seventh floor of the waterfall lies the Abake Village and, from there, you can get a view of Ekiti State. 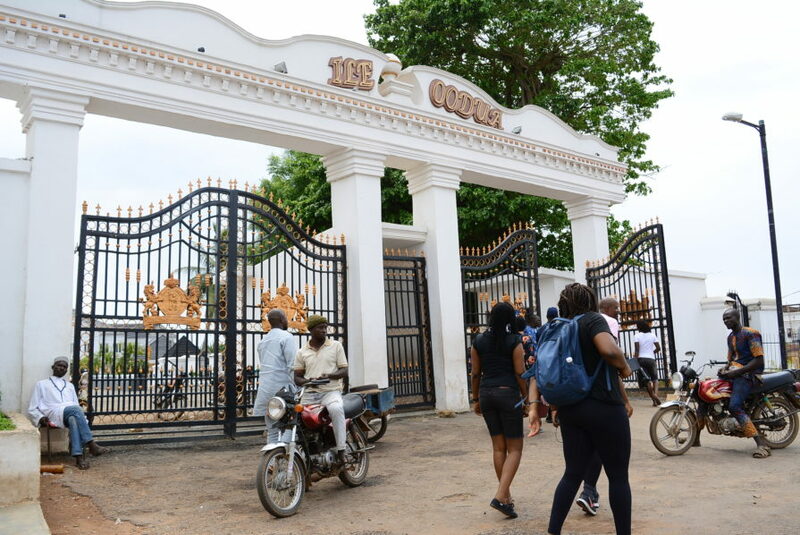 Home to the imperial majesty of the Yoruba land, discover the royal courts and learn about the heritage of the Yoruba people at the Ooni of Ife’s Palace. Just a few minutes away from the palace, you will spot the Moremi statue which is currently the tallest statue in Nigeria. Discover your creative side at Nike Centre for Art and Culture and make nice tie-dye pieces with the help of the amazing Batik designers at the workshop.